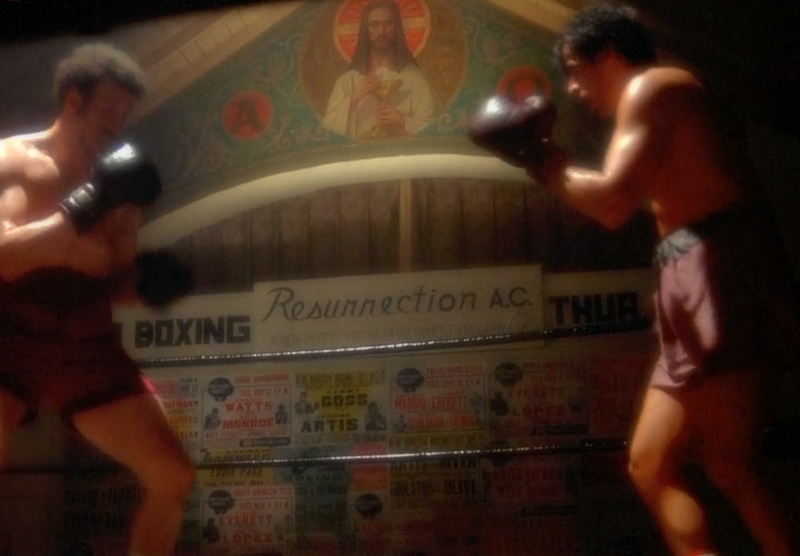 First scene of Rocky I movie. 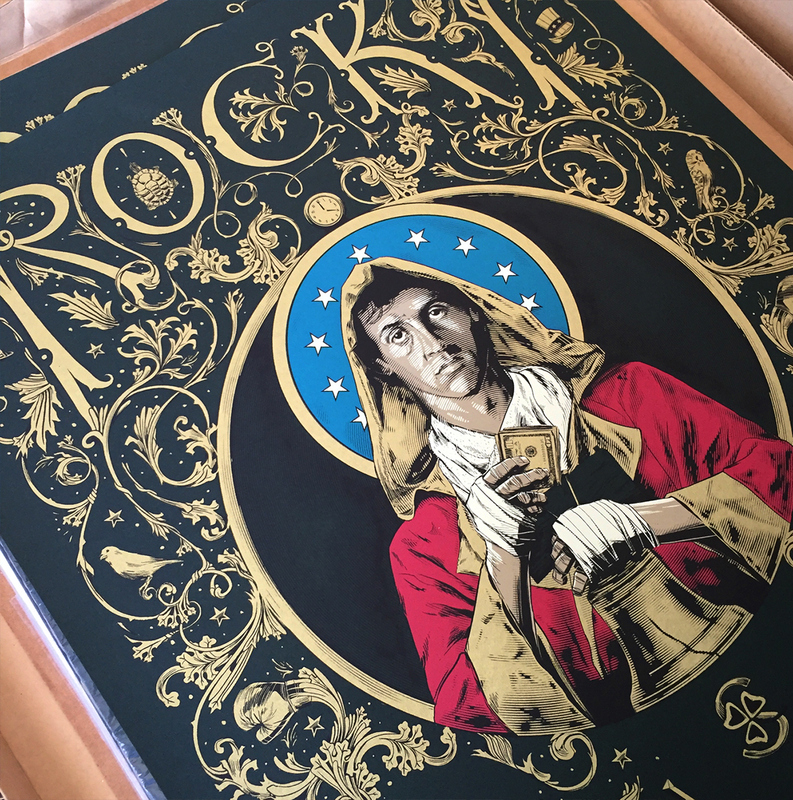 Silk screen signed author copies of this poster available here. 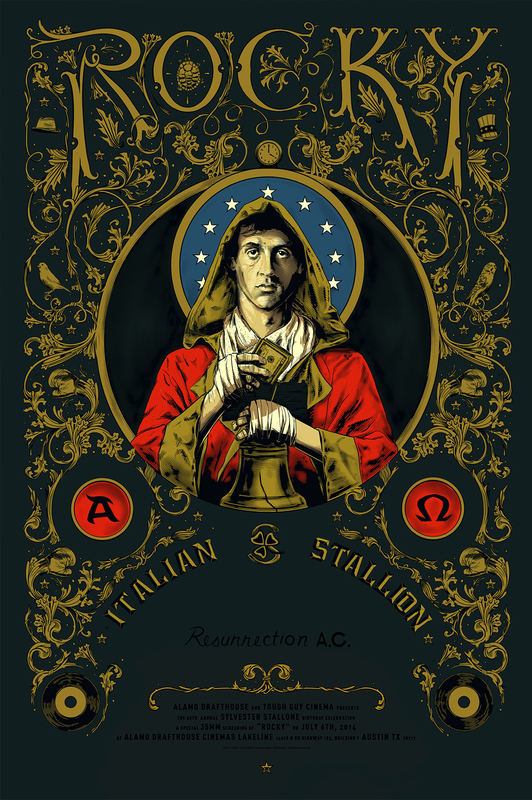 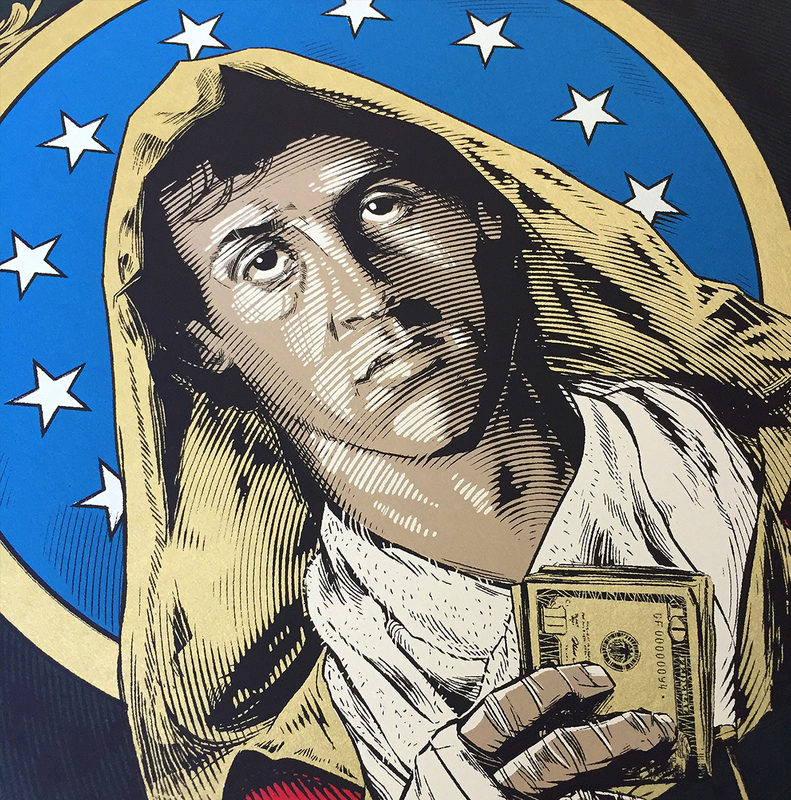 Mondo's Silk screen poster for Sylvester Stallone Birthday Celebration at the Alamo Drafthouse.